Have you had an acute injury that needs effective management and fast? Do you have a chronic injury that keeps coming back and is limiting your sporting activity and leaving you feeling frustrated? Tired of sitting on the side lines with pain or injury? Whether you are a professional athlete or weekend amateur sports person, sports injuries can have an impact on your sports performance and daily life! Here at Synergy Physio our team have spent many years working alongside some of Australia’s best Sports Medicine Doctors. We are experienced in managing both acute and chronic injuries from weekend warriors to professional athletes. Our practice principal has worked at one of Sydney’s leading sports medicine practices, which has provided a wealth of experience in the assessment and treatment of a variety of sports injuries. Sports injuries can include acute injuries that need the expert guidance of physio exercise rehab for the best recovery and to prevent further problems down the track! Chronic sports injuries can contribute to reduced sports performance and pain. There can be many reasons for the onset of chronic sports injury. 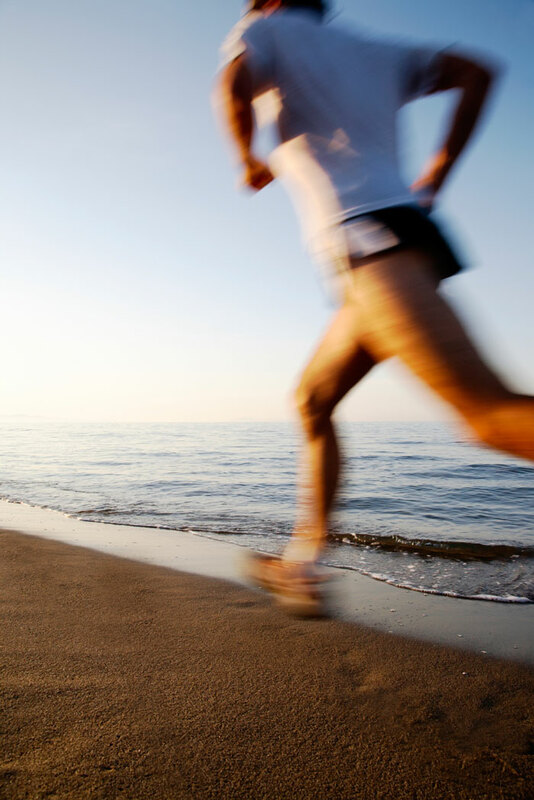 Reasons can include poor equipment (such as shoes or incorrect bike set up), muscle imbalance, old injuries or non-optimal sports technique (such as running technique, golf swing or swimming stroke). Here at Synergy Physio we have extensive experience in biomechanical assessment that is needed to address chronic sports injury. Treatment can include manual therapy, soft tissue techniques, dry needling, taping, exercises to address any underlying muscle imbalance and a graded program of exercise to correct, retrain and optimise your sports technique. Keep active and get back to doing the sports you love! 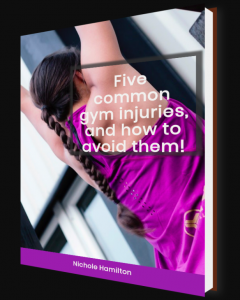 Five Common Gym Injuries and How to Avoid Them!